AirPods have become a surprising critical and consumer hit since their release. And according to a slew of reports, there’s a next-generation version of the Bluetooth earphones coming sometime next year. We know with a good degree of certainty that the new AirPods will sport a Qi-based wireless charging case. 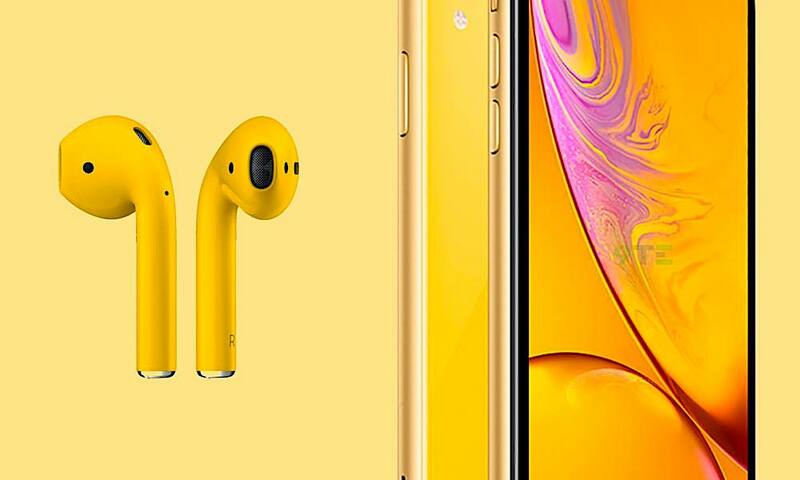 But there are still a variety of other features that would make AirPods the best wireless Bluetooth headphones on the market. Here are 8 New Features and Additions We Need to See in AirPods 2!